AI is shaping up to be a large engine for job creation. Automating processes through machine learning and artificial intelligence will change the way we work and will change the work that we do. 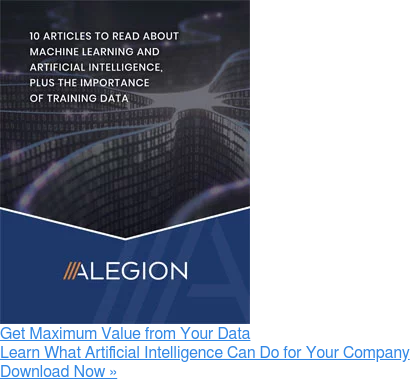 The workplace - and workplace opportunities - will see significant change in the coming decade, as AI influences everything from call centers and assembly lines to medical procedures and self-driving cars. This phenomenon, of course, has fueled our own substantial growth. And it has given us an opportunity to make our vision of the new workplace a reality. We believe that AI can create gainful, fulfilling work for very large numbers of people. As proof, we partnered early on with the government of Malaysia to open our first overseas Impact Hub. The Malaysian government shares our values. Work should provide dignity, a living wage, and have meaning. 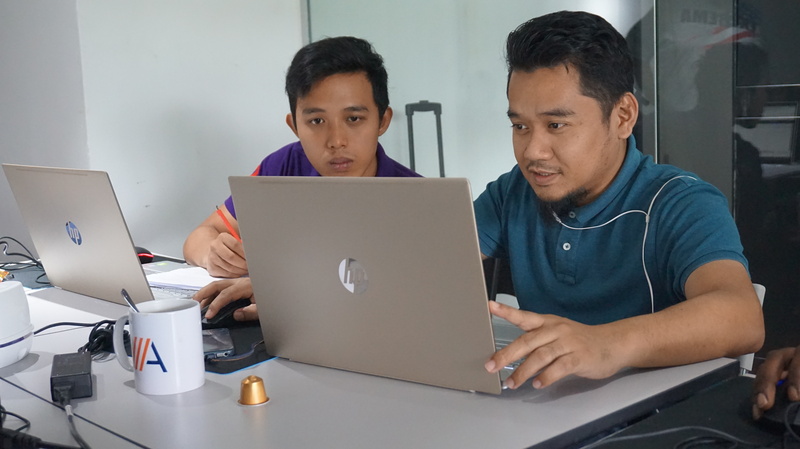 Per the agreement, we have provided computer skills training to thousands of disenfranchised Malaysian workers, and they are full participants in client ML projects. We have a second Impact Hub in Egypt, and plan to have 50 worldwide by the end of 2020. We are also eager to make an impact in the US. We recently announced a partnership with the nonprofit IAM23 (Warriors Project, Inc) to pilot a program for veterans with severe PTSD, for whom the workplace poses challenges. We were engaged by the pilot, where we employed these vets to label and annotate training data. We are proud, humbled, and honored to be in a position to engage a global workforce, and to offer these workers meaningful and gainful. work. If making an impact is important to you too, maybe you should work here. Check out our open positions.